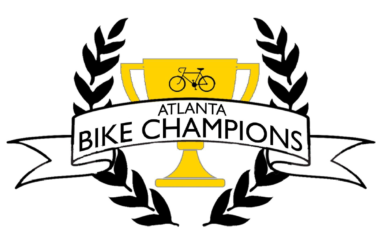 View the training materials that Atlanta BBSP grantees use for their Atlanta Bike Champions. 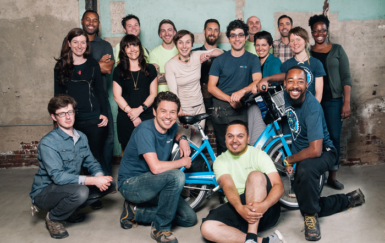 This toolkit is an exploration of the relationship between bike share programs and youth in cities. It provides stories, inspiration and guidance. El Manual Para Embajadores De Indego 2016 incluye información sobre los programas del sistema, las pólizas y los socios de Indego. 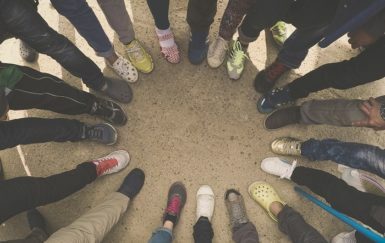 También encontrarás consejos sobre cómo hablar del sistema de comparte-­bici, cómo ayudar a vender pases y más.